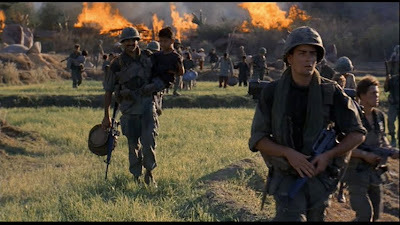 I didn't know Oliver Stone was a veteran of the Vietnam war, and so as a result I also didn't know Platoon is a semi-autobiographical tale based on his experiences. To be honest, this was one of those movies I didn't know much about, but that's always nice, isn't it? Introduced to something new, no matter how bleak (thanks, Samuel Barber's "Adagio for Strings," for being the saddest music ever composed). Cuisine: a whole smoragsbord! Teriyaki chicken wings (grilled outside! ), carrots, chips, plus a bottle of diet Snapple -- thanks Mike! "Rejoice, O young Man, in thy youth" ... and watch out for lightning. 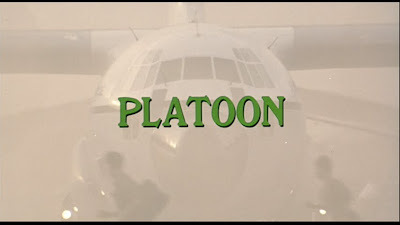 The film follows (and is narrated by) a young soldier named Chris Taylor (Charlie Sheen), modeled after Stone, who drops out of college in 1967 to join in combat because he feels its his duty. His first steps off the plane we see during the credits are greeted by corpses in body bags and ominous warnings that "you don't belong here." We start to agree from the very first moments, where we're introduced to Taylor, whose stomach, like ours, might be a little too weak for the job. 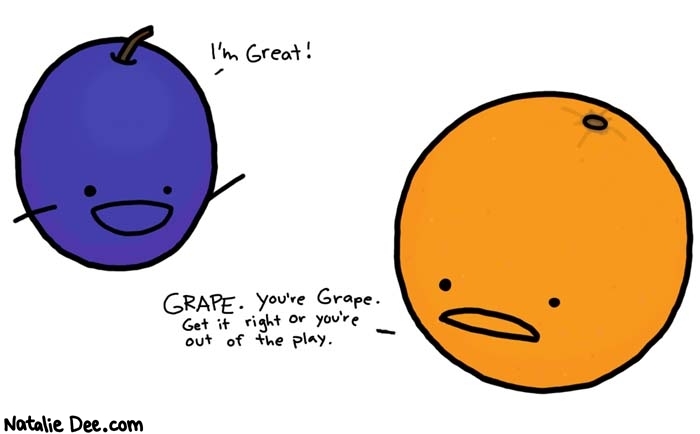 The audience sympathizes with the kid -- we wouldn't want to be there either! -- but he did volunteer, and so off he goes, in a platoon guided by two opposing role models, the fiery but compassionate Sgt. Elias (Willem Dafoe) and the tough-as-nails hellraiser Sgt. Barnes (Tom Berenger). We are dropped immediately into dense forests, and it's clear from the get-go that Stone is creating a world where up could just as easily be down for all we know. The soldiers hack through the foliage, and the disorientation and claustrophobia is so real right away. Add to that the soundscape -- the eery silence amidst the hum of the tropical forest -- and there's a sense that anything could happen. When enemy fire does come, it seemingly comes from all sides. 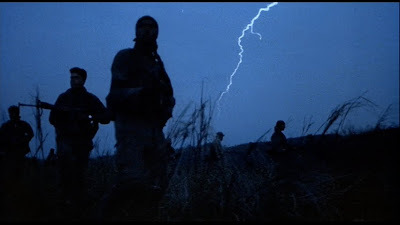 Ebert points out that by refraining from setting up clearly where the good guys are in relation to the bad guys, Stone manages to make a war movie that is riveting without being exhilarating. This is a fantastic way to describe this sensation: war movies tend to make combat look like fun. This. does not. look. fun. On top of pointless combat, you'll also enjoy menial tasks during your stay! After only a week, Taylor remarks, he's already sick of being here, and counting down the days until he can be sent home. We feel for him. One could argue that one of the weaknesses of the film is the lack of straight-forward narrative and plot, but I think Stone intends for us not to be able to anticipate anything. Ambush could happen at any moment; it keeps us at the edge of our seats at all times. At one point, Anna asked, "now ... what were we even doing there?" My 29-year-old sister. I don't fault her for this -- my oldest sibling was born a couple of months after the United States' official withdrawal from the war -- so Vietnam is not immediately within our contemporary frame of reference (our modern equivalent, of course, being the war on terror). When Mike explained that we were "saving" the South Vietnamese from the North Vietnamese, I couldn't imagine it being that simple. It wasn't, and the film doesn't make it that simple for us to understand either. Everyone is potentially an enemy, and it's this point that fuels a civil war within the platoon, "half with Elias, half with Barnes," as Taylor points out. So much death and suffering -- and for what? Without giving away too much more of the plot, let's just say that there's death everywhere you turn, and the soldiers are at varying levels of apathy when faced with it. As Barnes remarks dryly, "everybody's gotta die sometime." Is that really the best we can hope for in this hopeless situation? With no end in sight to the conflict, what other rational viewpoint is there? Stone has created an honest depiction of an unwinnable war that bears more than one resemblance to this year's Best Picture hopeful The Hurt Locker. They're similar films in that they don't really take sides politically, they just attempt to show real-time events as truthfully as possible, and both are, as Ebert says, "riveting without being exhilarating." The final ambush is a terrifying, mind-blowing spectacle happening in 360 degrees: it's impossible to tell who's fighting for who or who's shooting at who. The terror is real, and the conflict turns into more than just Americans vs. Vietnamese -- it's man vs. himself. Watch Taylor screaming as he unloads his ammunition into the surrounding forest. 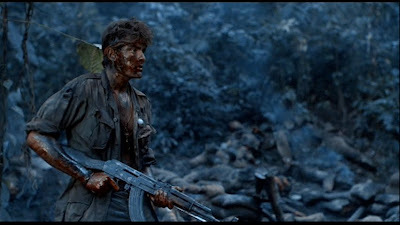 What's a man got left once it's all over, when he's become so wrapped up in a war that neither he nor anyone else in his platoon can fully understand? A final act of "military justice." Stone appropriately leaves us with no clear answers. 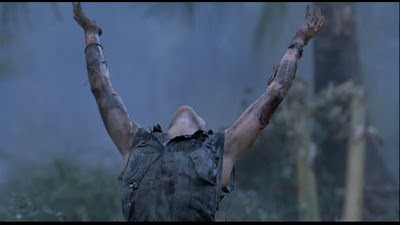 Relentlessly bleak and disorienting, Platoon is a war movie that seems to be crafted without executives or producers interfering at all -- the director ain't kidding around here. 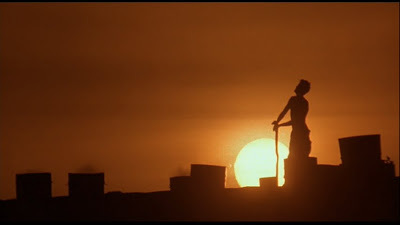 The emotional punch this movie carries is intense, and will stick with me for a good long while. I've been reading Randy Shilts' AIDS memoir And The Band Played On, and I saw parallels there too -- two escalating situations where the forgotten, the unwanted, the "grunts" are left without resources in an existential wasteland with no way out. Heavy. Thank God for something lighter after that, because another war film right after this one might slay me. Luckily we're in for A Night at the Opera with the Marx Brothers next!